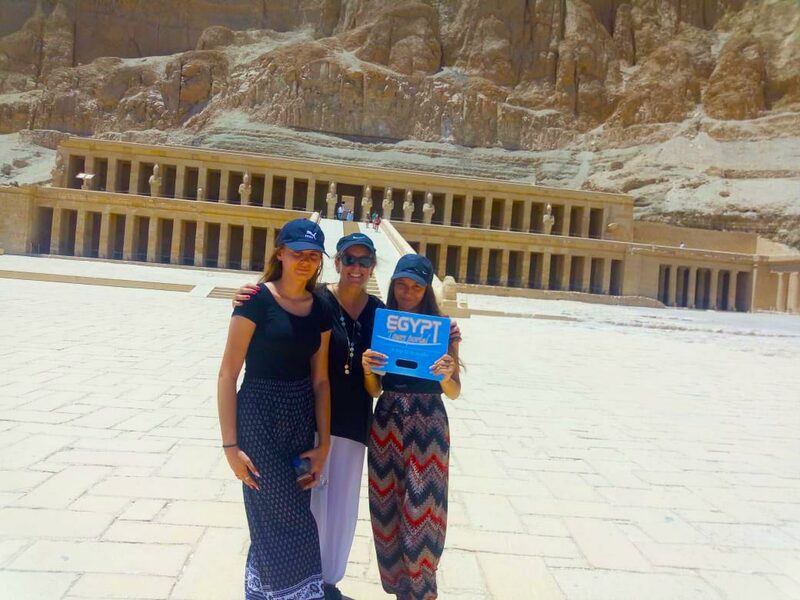 Private 2 days Luxor & Aswan trips from El Gouna. to discover the breathtaking temple and tombs in upper Egypt accompanied by Egyptologist tour guide enjoy a tour to Valley of the Kings, Karnak temple, Hatshepsut temple then drive to Aswan for overnight and tour to visit the High Dam, the Unfinished Obelisk, and Philae temple then catch the train to Luxor & transfer to your hotel in El Gouna. Morning time, we will pick you up from your hotel in El Gouna to be transferred by a private modern A.C. car to Luxor to start your private 2 days Luxor & Aswan trips from El Gouna. The final resting place of Egypt’s rulers from the 18th t the 20th dynasty, it is home to tombs including the great pharaoh Ramses II and boy pharaoh Tutankhamen. The tombs were well stocked with all the material goods a ruler might need in the next world. Most of the decoration inside the tombs still well preserved. The largest obelisk in ancient time. It was ordered by Hatshepsut (1508–1458 BC) to complement the Lateran Obelisk (which was originally at Karnak) and was later brought to the Lateran Palace in Rome. Then you will have your lunch then catch the train back to your hotel to end your Luxor & Aswan trips from El Gouna.